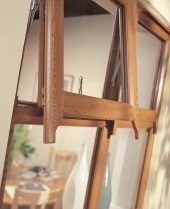 We offer a wide range of windows to meet all your expectations. Offering a wide range of doors to cater for all your requirements. 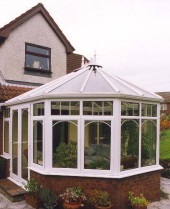 We offer a range of purpose made conservatories and Porches. Please do not hesitate to get in touch with us to discuss your needs. 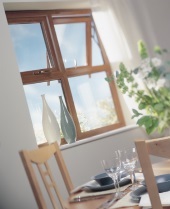 Established in 1993, Alpha (Wrexham) Windows Ltd have undertaken thousands of installations mainly in and around the Wrexham, North Wales, Cheshire and Shropshire areas. We are extremely proud of the fact that most of our customers come to us as a result of positive recommendations from previous customers. We work hard to give customers confidence in our company and are always dedicated to the customer service that we give. A free quotation service is offered which is without any obligations or pressures, giving you less to worry about. When an order is placed with us, we do not routinely request a deposit and payment is normally due once the work has been completed. All of our products are available for supply and installation by us. Our team will work closely with you to determine what style and type of windows, doors or conservatories you are after. We also offer our products on a supply only basis for you or your own contractor to install. We are a FENSA registered installer (Registration Number 19352) and FENSA arrange random inspections of our installations over time to ensure compliance. Some installations such as porches, conservatories and installations where Local Authority Building Control permission has been obtained are not covered by the FENSA scheme. If you would like more information about our products or services, please feel free to get in contact with us at Alpha (Wrexham) Windows Ltd today on 01978 664 944.